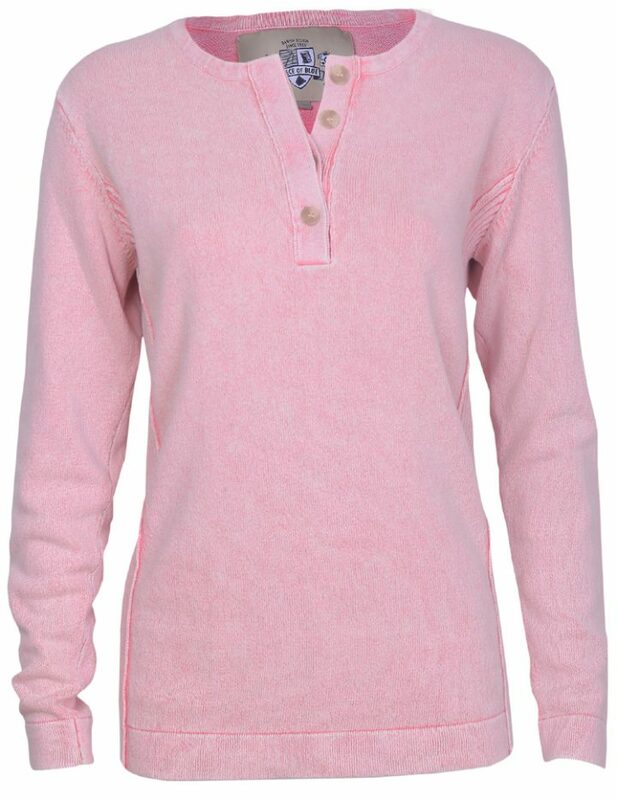 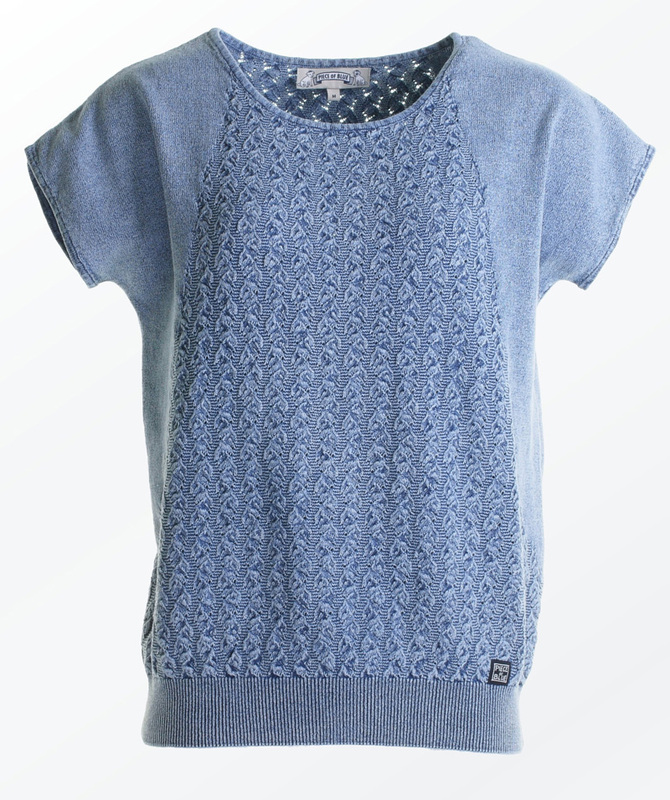 A feminine yet relaxed easy to wear pullover perfect for summertime. 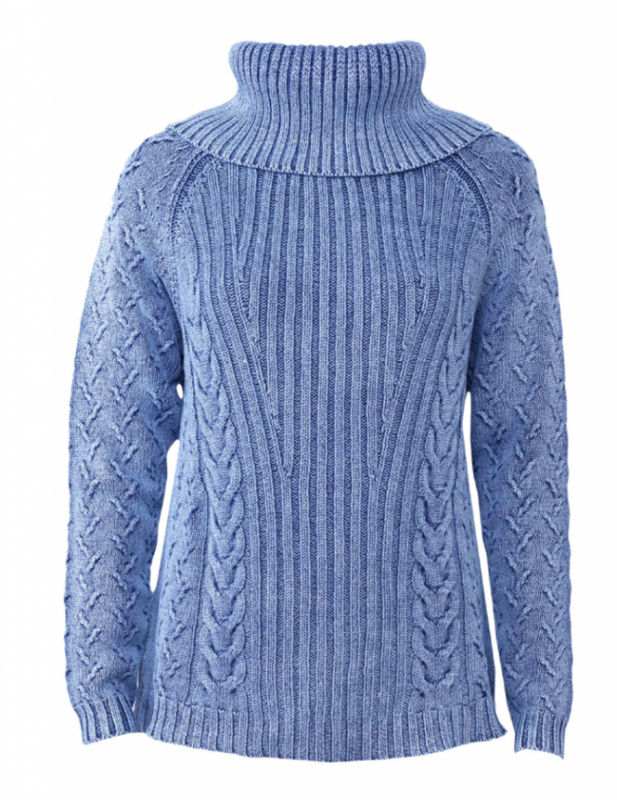 A part of the front and the back is decorated with a beautiful structured knit pattern. 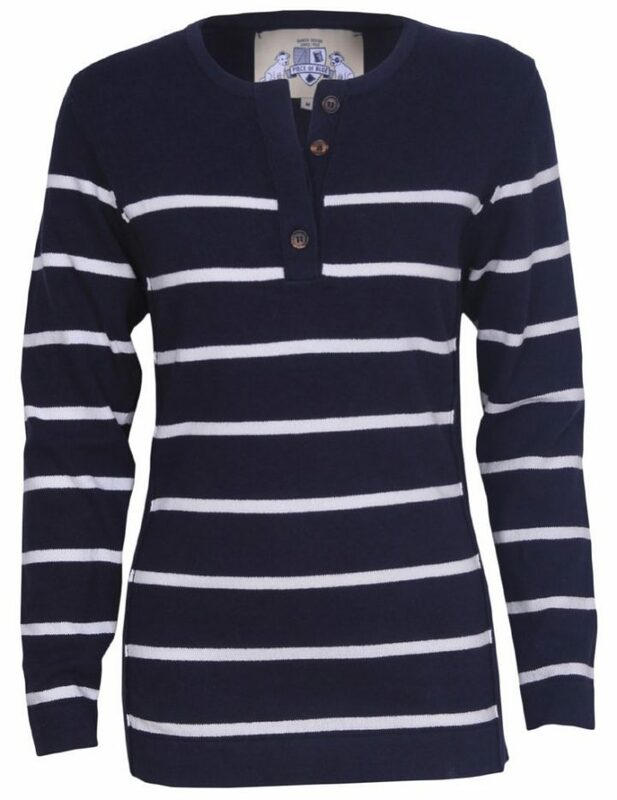 The loose fit with the wing sleeves is balanced by the lower rib that tightens ever so slightly at the bottom and gives the perfect fit.